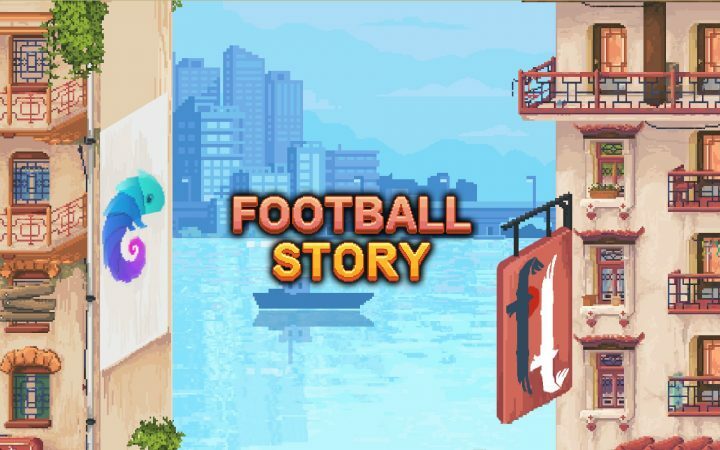 Previously featured on Alpha Beta Gamer during the closed Alpha Sign ups, Football Story is a little like Golf Story, in that it’s a football RPG adventure that’s more about the stories of the characters and the city they live in than football itself. It features 4v4 online multiplayer and a narrative rich single player mode that allows you to select one of four characters, each from very different backgrounds. They’ll all have different narratives, face different challenges and have different motivations but they all have one thing in common – football. It’s a great looking game that looks set to scratch the same sporting RPG itch as Golf Story, but with a more meaningful narratives and online multiplayer support. Everyone who signs up will get access to the Open Alpha which is due to start soon and will include an online multiplayer championship where the winner will earn a cool $5000! So what are you waiting for? Sign up and start lacing those boots up!